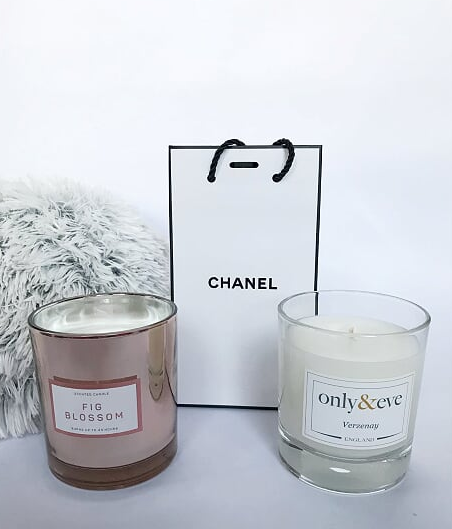 So, if you follow me on Instagram you will know how OBSESSED I am with the amazing luxury candle and diffusers company Only & Eve. 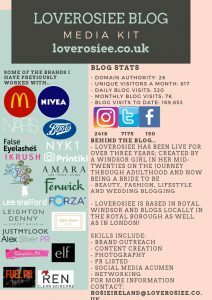 I worked with them before Christmas on a Social Media project and I literally fell in love! You may already know that I am scented candle ADDICT! I mean, it’s a serious problem. On my coffee table right now in front of me there are like 13 candles.. my poor boyfriend hates me but my house smells insane and is sooo pretty! 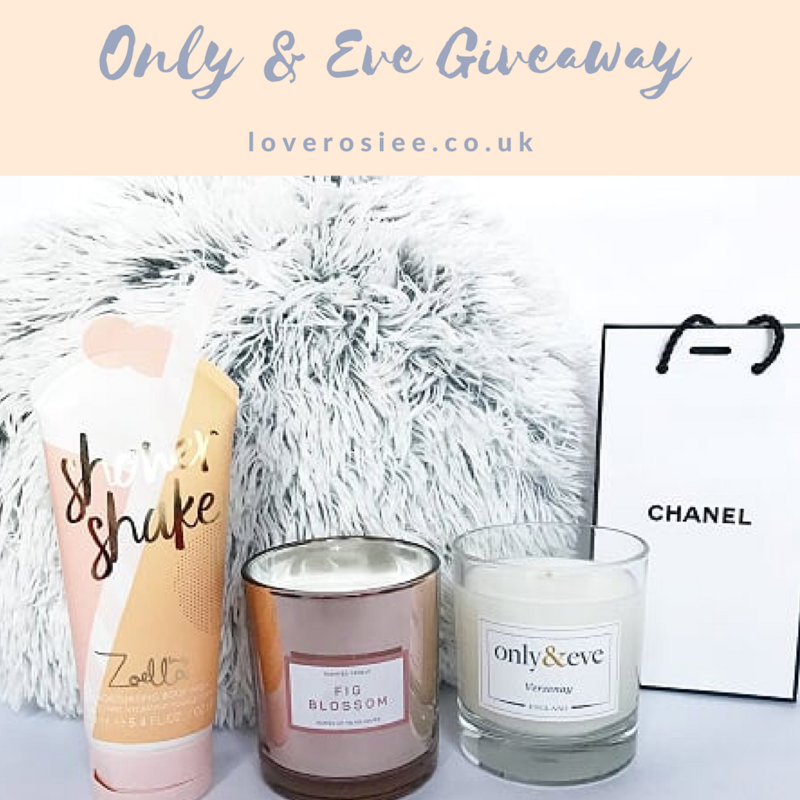 So, with my LOVE of Only & Eve combined with my HATE of this awful never ending season, myself and the candle queens are running a giveaway! 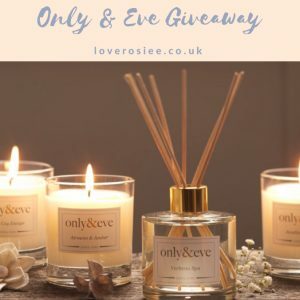 All you have to do is pick a scent that you’d love to try from the Only & Eve website (which you can find here by clicking this link) and comment in my comments box which one you picked and that’s your entry. Right there, done and dusted! Couldn’t be more simple could it!? 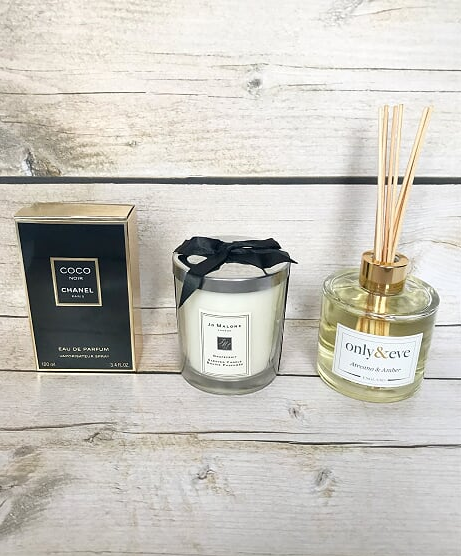 Here is a quick list of some of my FAVE scents.. These are so nice these candles! I’d have to pick Verzenay though! Oh my gosh how beautiful are they! I want them all! Verzenay. Thanks for the chance! I’ve not been lucky enough to come across them although i am candle obsessed too. I usually go for Yankie since that’s the first ones I came across that I fell in love with too. 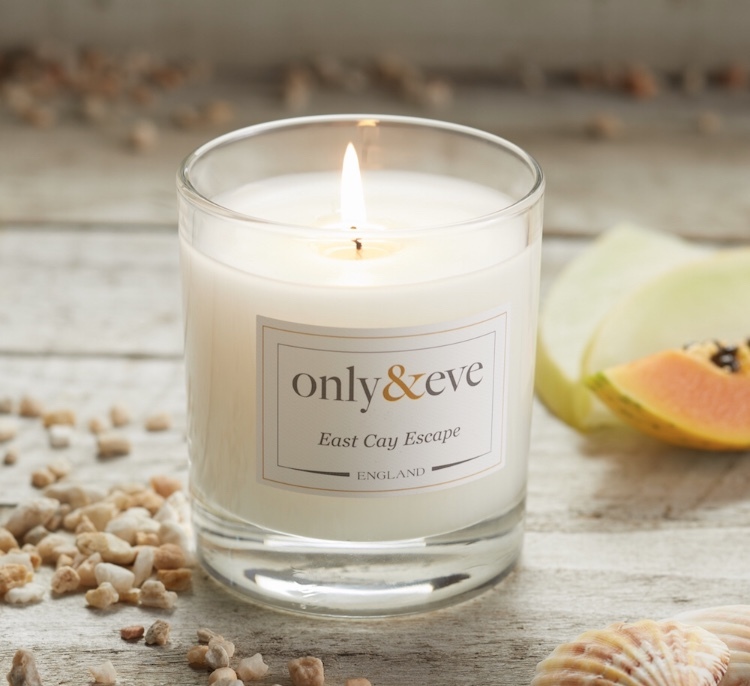 Fingers crossed I get to try East Cay Escape too. It sounds lovely. 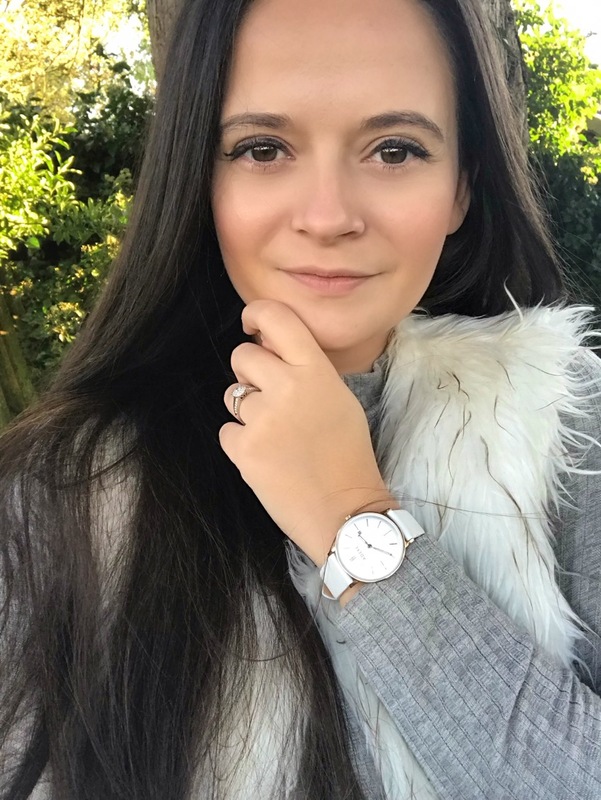 I love the sound of their Verbena Spa – sounds so good! I would absolutely LOVE to try Acadian Forest! Thanks for the post, never heard of this brand but am definitely intrigued!! I would love to try the Verzenay candle! I would love to try Verzenay! Sounds lovely. The Verzenay is absolutely gorgeous love it! I’d love to try Verbena Spa! I’d love to discover any of the range but Arcadian Forest would be top of my list, sounds BEAUTIFUL. Oooh what an amazing giveaway & such a wonderful brand too! Verzenay for me but they all sound lovely! Ive never heard of this brand before. Atreano & Amber sounds lovely. I don’t know if I’m too late, but Verbena Spa sounds amazing! Lovely competition Rosie. 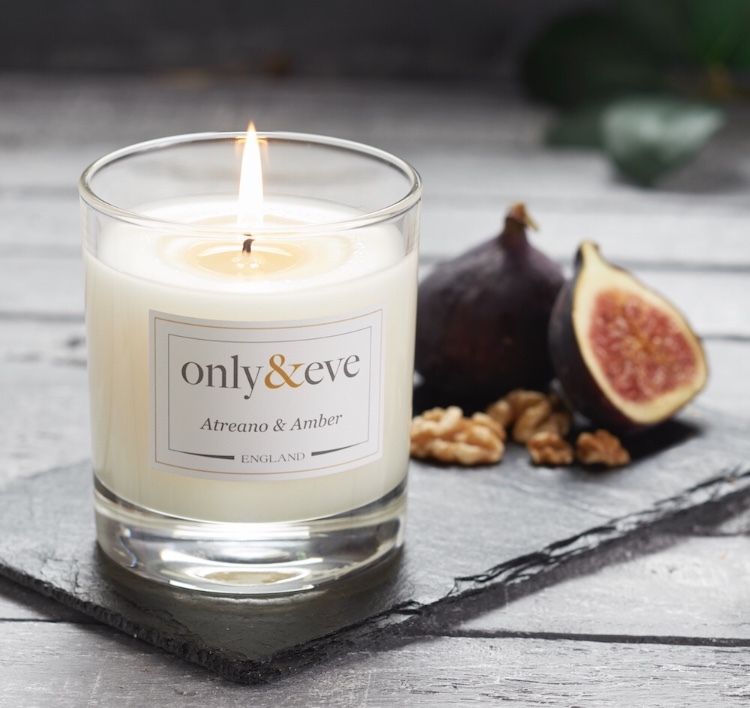 The Verbena Spa candle sounds amazing!